Gold Strike - Colpisci le pareti minerali in movimento prima che arrivino a Te ! Buon Divertimento ! 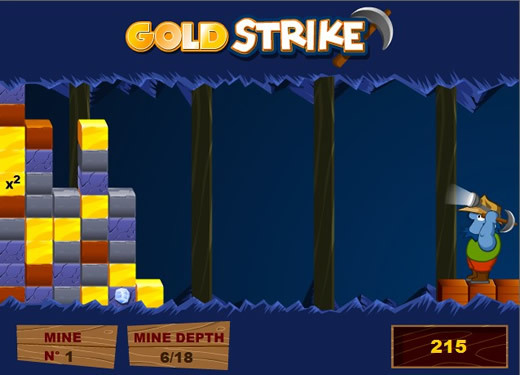 Gold Strike - Strike the moving mineral walls before it reaches you ! Have Fun.